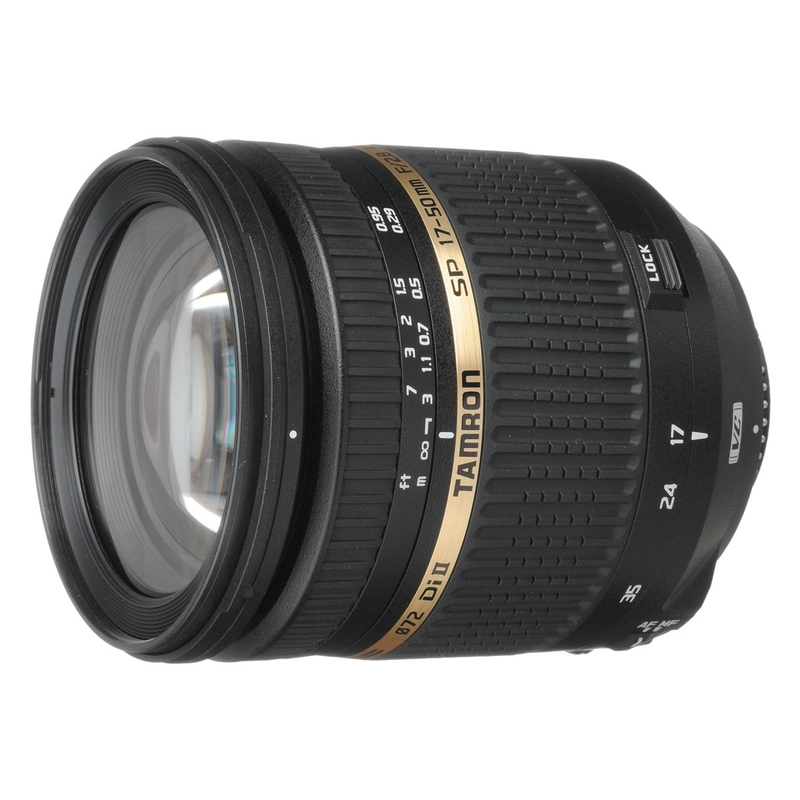 Tamron 17-50mm f/2.8 XR Di II VC Lens - Nikon Fit. The large-aperture and excellent optical performance that this lens offers is ideal for low-light photography and enriched creative picture composition possibilities. The new lens delivers pin sharp results and remarkable contrasts throughout the entire focal length range. With an aperture of F/2.8 impressive photos with smooth, even bokeh (background blur), can be shot helping to emphasize subjects by means of a very shallow depth of field.